Situated on the French coast of the Republic of Congo, Pointe Noire is a prominent economical hub in the export of oil and wood. Due to its beautiful beaches and close proximity to natural landmarks and nature reserves, it is rapidly becoming a lively tourist destination for those looking for a vacation off the beaten track. Cheap flights to Pointe Noire are now available for a limited time only, so book your flight today and experience the natural beauty and historical diversity of this fascinating city! Pointe Noire is home to Antonio Agostinho Neto International Airport (PNR) situated 10 minutes from the city centre and is easily accessible by car. PNR serves a few airlines, including South African Airways and Ethiopian Airlines. Escape the city and step onto the white, sandy beaches of Coté Sauvage and Coté Mondaine, soaking up the sun-kissed coastline, with local beach bars serving up fresh fish and cold beers. See Congo’s most treasured valley of Diosso Gorge, where fresh air and impressive scenery await you. 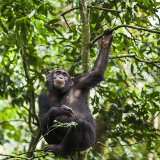 The Tchimpounga Chimpanzee Sanctuary is worth a visit and further up, the Conkouati-Douli National Park hosts an abundance of wildlife. Pointe Noire is comprised of two very distinct areas – the European quarter and African quarter. Amble through the town and experience the comparative architecture and cuisine spilling out onto the streets. Pointe Noire experiences a tropical savannah climate, resulting in hot, rainy summers and cold, dry winters. The ideal time to explore the natural landscapes and city life of Pointe Noire would be during the warm months of January through to May. Be aware that March is the hottest month and experiences much rain and thunderstorms. The cooler months of June to September see temperatures reaching a high of around 25°C, with some fog covering the city. Pointe Noire, the second largest city in the Republic of Congo, is seen as the commercial and tourist hub of the country. It’s a charming seaside city with prominent French and African influences and it makes for a great tourist destination if you’re looking for something off the beaten track. With Congolese-inspired dishes, the local restaurants are a great way to meet locals and try some of the traditional cuisine. 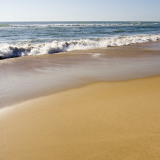 You can explore the beaches and spend your days windsurfing, deep sea fishing, and even hang-gliding. 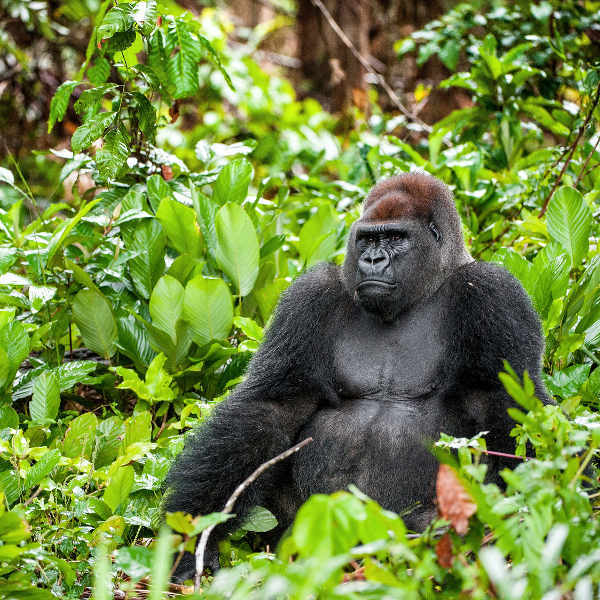 Visit the Conkouati-Douli National Park and you’ll be lucky to spot some gorillas, monkeys and elephants. The Jane Goodall Tchimpounga Chimpanzee Sanctuary is well worth a visit, where you can witness the rehabilitation of the animals. 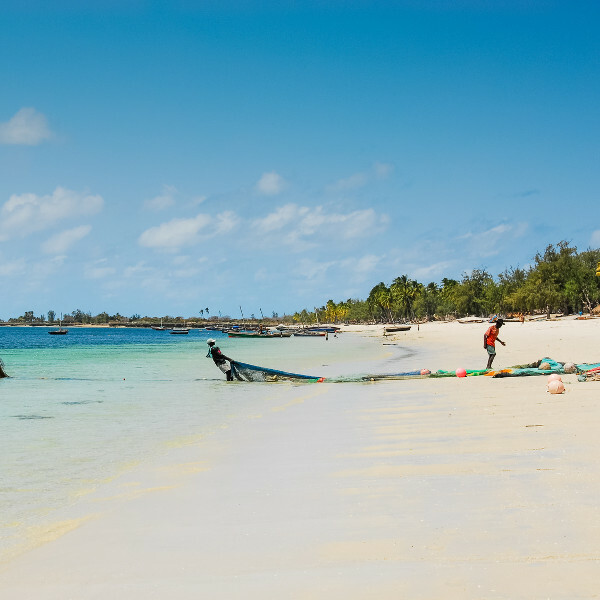 From natural wonders to clubs and restaurants, Pointe Noire offers many sights and experiences. The Diosso Gorge, situated about 30 minutes from Pointe Noire, is known as the Grand Canyon of the Congo. The gorge, with its red rock cliffs, natural jungle and incredible views, is a must-see for any traveller. Compare several airlines, and book your cheap flights to Pointe Noire online with Travelstart! All visitors to the Republic of Congo require proof of vaccination against Yellow Fever to enter the country. Other recommended vaccinations are for Hepatitis A and Typhoid, as you may be exposed to contaminated food and drink. Stick to drinking bottled water and ensure you stay well-hydrated. Malaria is known to occur throughout the country so taking medication before, during and after your trip is strongly recommended. Medical facilities and clinics are available in the city, but treatment can work to be rather expensive. It is advisable to take out comprehensive medical travel insurance that is valid in Congo. As with most African cities, Pointe Noire is very safe and pleasant to walk around by day, but by night it’s best to be traversed by taxi. As with any country with a history of conflict, stay abreast with current affairs and avoid areas that may spark unrest. While the atmosphere in Congo is fairly relaxed, refrain from taking photographs of military personnel or police. The city centre offers many guesthouses and hotels located within walking distance to each other. There are also some attractive restaurants and cafés peppered around the central district. The restaurants found in Pointe Noire range from French-inspired eateries and bakeries to Italian and local cuisine. The African quarter (La Cité) has a lively, crowded feel – vastly different to the relaxed European quarter. You’ll be exposed to busy traffic, bustling restaurants and bars and more affordable accommodation. 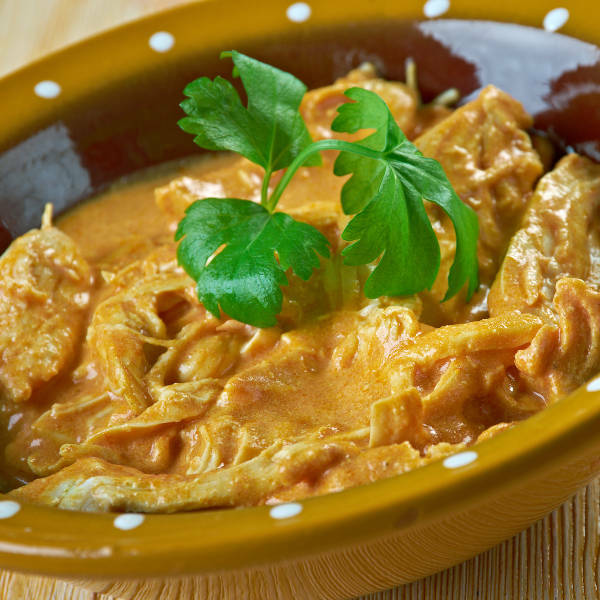 This area is renowned for its traditional African food and Grand Marché market. A very popular spot among the tourists is Côte Sauvage beachfront, home to a few upmarket hotels right on the water’s edge. This seaside district offers many beach clubs and bars to visit, so sit back, enjoy a drink and admire the natural mangrove ecosystem of the area while watching the surfers catch a few waves! Hotel accommodation can be quite expensive and many hotels do not accept credit cards. They do, however, accept US Dollars and Euros. Walking around the main parts of town is perfectly safe and is the best way to get a genuine feel for the French quarters and developing streets. Avoid walking the streets at nights and keep large amounts of money and flashy equipment to a minimum. Taxis are the go-to option for getting around – they are easy to find and a trip around town shouldn’t be too expensive. If you’re planning on travelling outside of the city, a 4x4 with a reputable driver is a must. Book through a travel agent or your hotel to ensure you get a fair price. The journey from Pointe Noire to Brazzaville is easily made in one day. 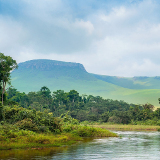 Alternatively, a much more scenic option is by train, where you’ll be treated to a comfortable ride through the picturesque jungles of Congo.